Want to get involved and save animals in need? Here are 5 ways to help! Of course we start out with one of the best ways you can get involved in saving animals and pets in need. By signing up to be a volunteer rescue relay transporter you are providing a valuable service to the animals and the rescues and shelters at the same time. Animals don’t ship with Amazon Prime so they need tender, loving and caring people to safely move them to their destination through a rescue relay transport process. The Doobert system will help you manage the requests you get and allow you to connect with transports that need volunteers. You’re in control of whether you transport every day or once a month. Having a striking picture of an animal has been proven time and time again to have a significant impact on the animals’ ability to be adopted quickly. Nobody wants to adopt a sad looking animal photographed against a concrete wall so animal photographers play an important role in bringing out the best side of animals that need adoption. 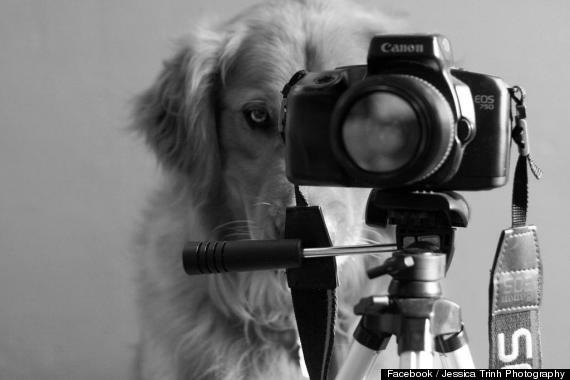 If you’ve got skills as a pet photographer, local rescues and shelters would love to have your help! For those organizations that have a physical facility, there is always a need for an extra pair of hands. Whether helping with laundry, walking dogs, or providing valuable play time and interaction with cats, there’s lots of things for you to do that will have an impact on these furry lives. You can help the animals and help the facility at the same time. Each facility has their own program and rules so definitely check out what’s available near you. While most people are familiar with animal rescue shelters that have a physical facility, the majority of rescue organizations rely on foster homes to care and tend to the animals while they wait to be adopted. Being a foster is a very rewarding experience and you are helping the animals by providing them respite from the often noisy and scary kennels within some shelters. Organizations have different rules and requirements for their foster homes and they vary with what they will cover so be sure to check out the specifics and get involved in providing temporary shelter for an animal in need. Did you know that 1 out of 3 pets will go missing in their lifetime? Whether they wander away from home, escape during an outing or flee a natural disaster, lost pets are unfortunately a significant source of shelter intake. But you can help support the amazing lost pet groups across the country that work diligently to help owners reporting their pet lost. You can post flyers, scour the internet for sightings and even organize search parties. There’s no need to sit and wait for someone else to take the lead. Get involved and help an animal find their owner. 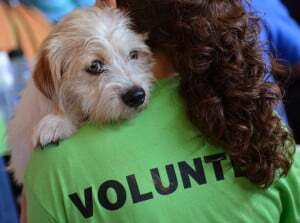 There are lots of ways you can volunteer your time and talents to help pets in need. These are just a few to get you started. Got other ideas? Tell us more below.